If you’ve been thinking about revamping your outdoor space with a roof system, then don’t miss your opportunity to save $350–$950 off the price of installation when you order today. Looking for something more customizable? 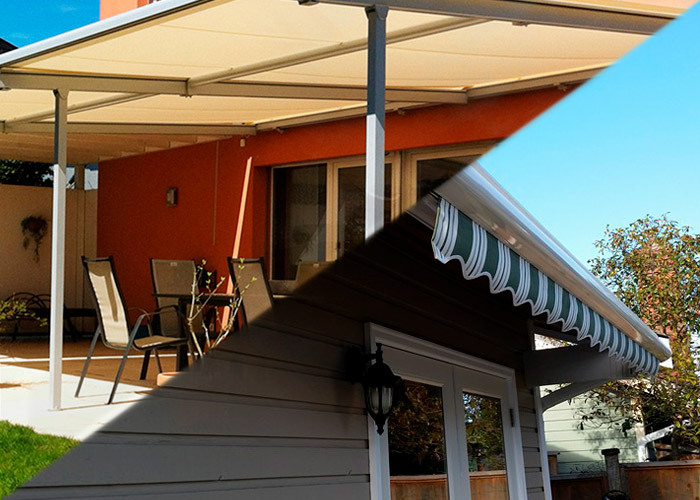 At 20% off, the SunCircle HZ-T2500 retractable awning is a perfect choice. With hundreds of fabrics to choose from you can find the exact colour you need. Receive an additional $100 off on each order placed!